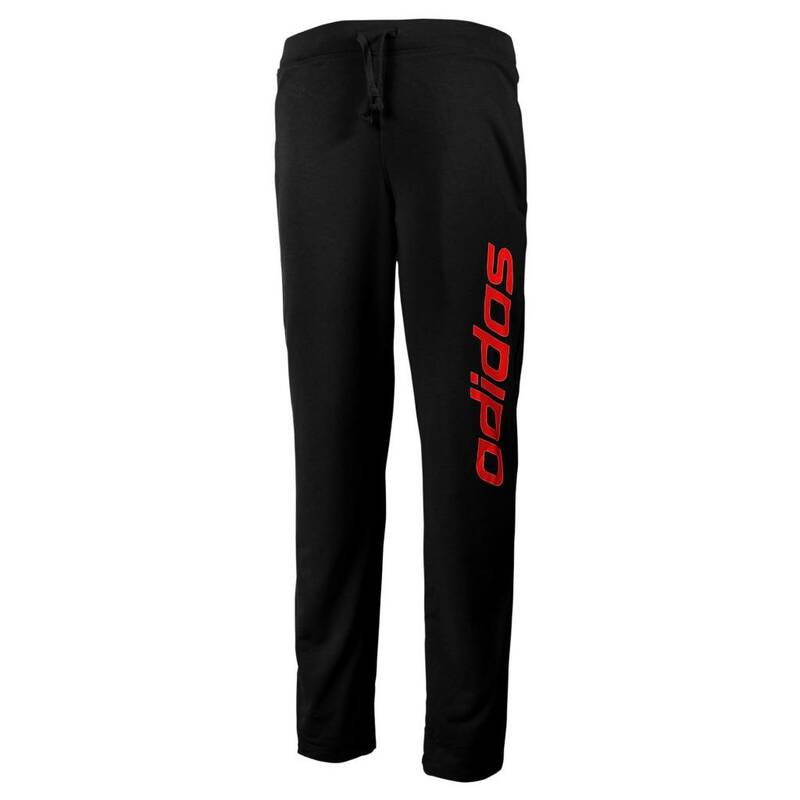 The adidas men’s training pants are a great choice for cold or windy days. They are made from 100% cotton to provide excellent breathability and comfort while playing. The pants have an elasticated waist with a drawstring for a secure fit and are equipped with side pockets where you can keep some small necessities. 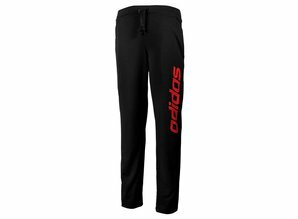 They have a practical black design with adidas lettering on the left leg.